Tahoe National Forest is the site of San Francisco State University's Sierra Nevada Field Campus (SNFC). Short courses are offered for academic credit at the campus in the summer. Surrounded by thousands of forest acres, lakes, 49er gold mines and ghost towns, and partially bound by a trout tributary of the Yuba River, the campus offers students a unique opportunity to explore the natural environment of the Sierra first-hand. All classes are available to the general public. 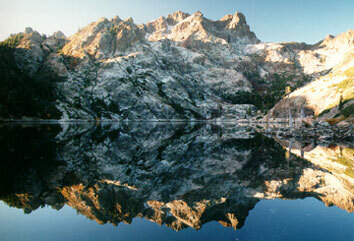 For complete information about the Sierra Nevada Field Campus, see their website.